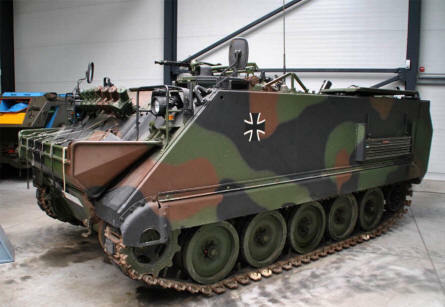 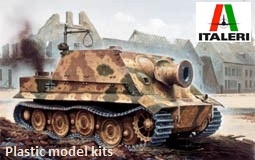 The German Panzer (Tank) Museum in Munster is the official tank museum for the German Army. The museum show tanks, guns, trucks etc. 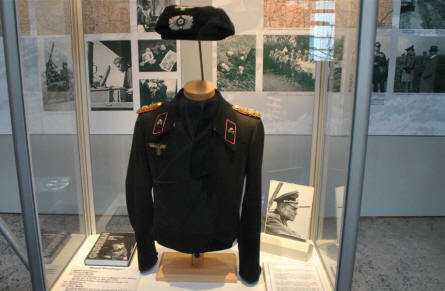 from World War I until today. The museum has a very large and unique collection of German tanks and other armoured vehicles from world war II. 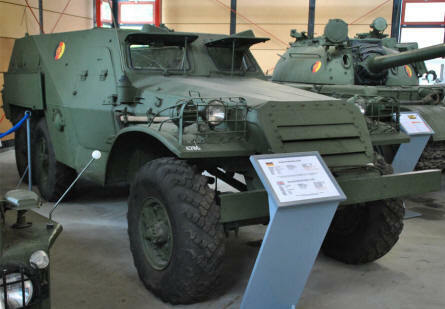 Tanks and other armoured vehicles from the former East Germany army is also displayed at the museum. 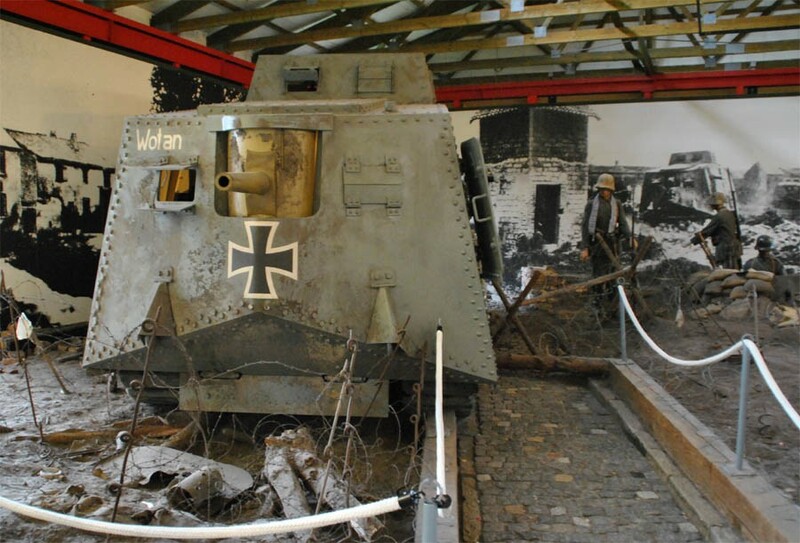 A German World War I Sturmpanzerwagen A7V tank displayed at the Panzer Museum in Munster. 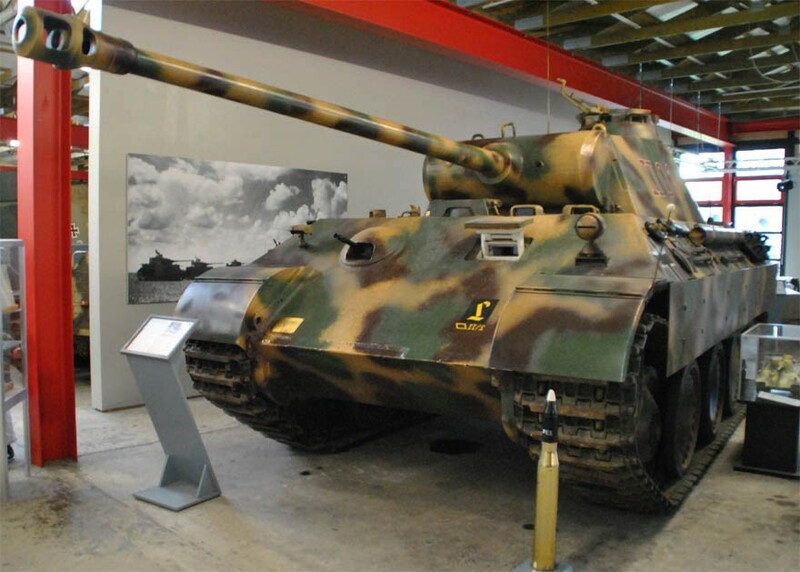 A German World War II King Tiger tank displayed at the Panzer Museum in Munster. 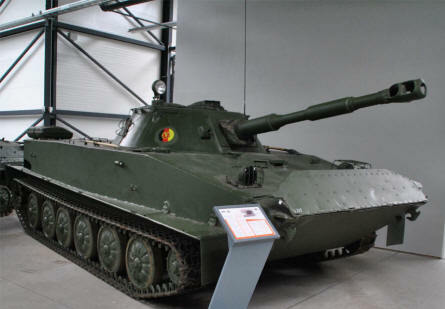 A "Cold War" East German PT76 reconnaissance and light fighting vehicle displayed at the Panzer Museum in Munster. A German World War II Panzer uniform displayed at the Panzer Museum in Munster. An American made M113 mortar carrier - used by the West German forces - displayed at the Panzer Museum in Munster. 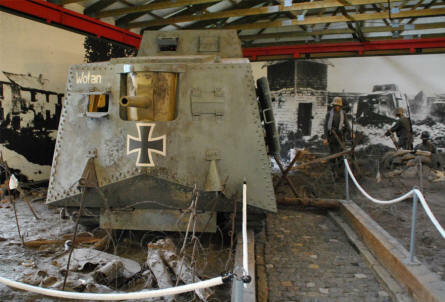 An armoured personal carrier 153 W1 - used by the East German forces - displayed at the Panzer Museum in Munster.